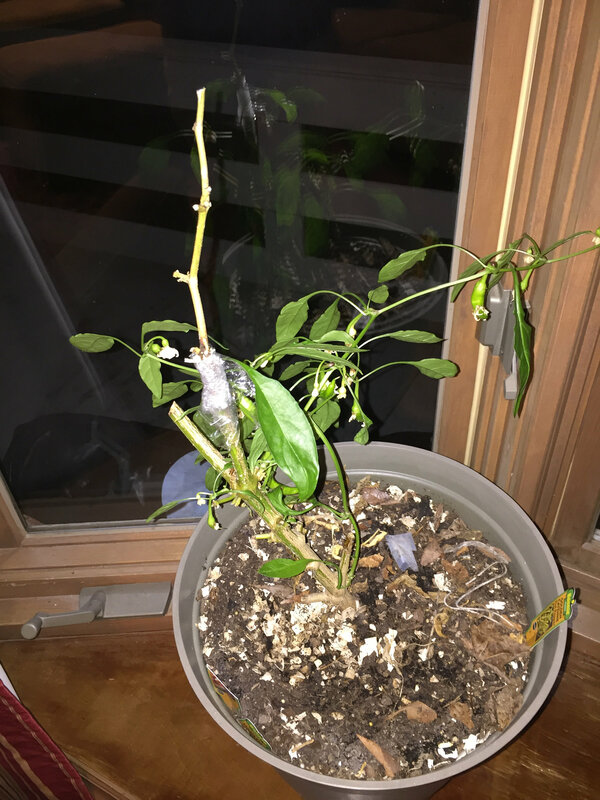 I have always tried to grow peppers outside but never have much luck outside of jalapenos because of the shorter growing season in northern wi. This year I'm going to start some inside to try to get a jump on things. 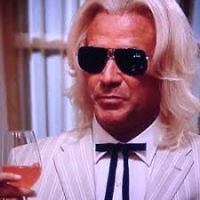 So far I'm ordered the following from pepper Joe's . Does anyone have any tips or tricks for starting peppers indoors, or any other tips for growing better peppers? Go for it. Are you going to do some fermenting then with the produce? Are you planting seeds or plants? I have done it with grow light, timer, small trays, transplanted to bigger, then bigger, bags of dirt, fertilizer, watered every day, took them in and outside to acclimate with the sun and weather, on and on. After all that time and money I realized it is cheaper and easier to go to the local nursery and pick up plants that were further along. With the exception of uncommon plants like ghost peppers etc. Three different types of jalapeños and Red Marconi which is a sweet pepper. I did the ultrahots last year and had a plentiful crop that was totally wasted. I’ve germinated seeds and grown them on inside (lounge windowsill) and then moved them out when the weather was better which worked fine. Didn’t consider using grow lights etc but even still it’s easier to just buy plants (or probably just the fruit ) but less fun plus we were growing a Venezuelan variety that would be hard to track down in the UK. If you plan to plant them in the ground, February is a little early. What's your last frost date? I usually start them 8 weeks before. Get trays, seed starting mix, potting soil, heating pads, and shop lights. Start with heat, until they've sprouted, then turn it off. 12 hours a day of light should be good. Harden off and plant out. Oh, and start more than you want - some won't make it. Lots of materials, but a dedicated setup makes it easier. Window light will just give you leggy plants. How hot does it consistently get during the summer months where you live? If it's too cool your pepper plants will just sit there and not produce much. I'm in the armpit heat of the South and mine don't really get going until late July and into August... that is, when it's miserably hot. soil temp seems to help, tomatoes go in at 55 degrees soil temp. peppers a few weeks later at 60 plus soil temp. my raised beds are thin walled ss with a flat black coating and small, 42 inch diameter. also compost i use is black. im looking at a week before memorial day on the tomatoes but the peppers are a couple weeks later. 12 hours sun most of the summer. We have normally a bumper crop of different varieties of peppers due to our climate. Check with a local business or college that has knowledge on what grows well where you live. Check your seed package for optimal growing temps. Good luck! What I have learned with peppers is don't be scared to trim them waaaay back. My peppers use to grow so tall they would blow over. You can literally cut all the limbs off and they will grow back. 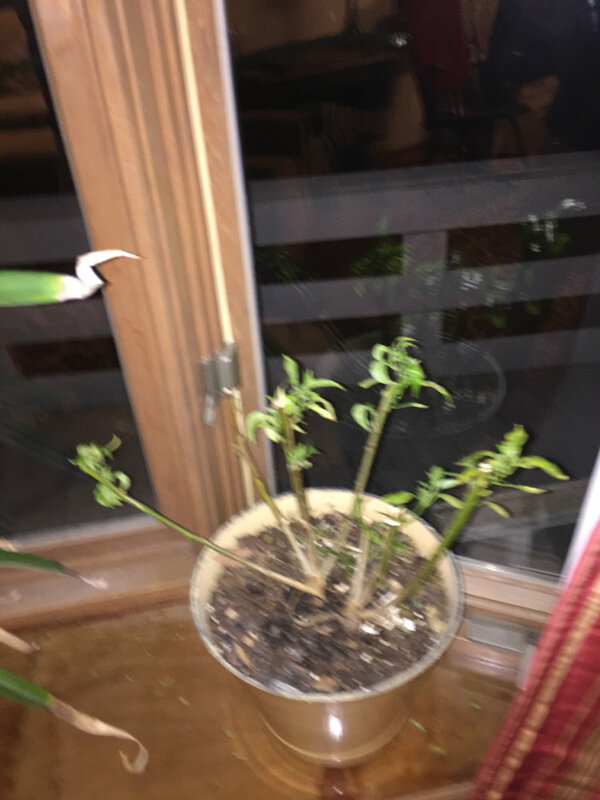 Keep cutting the top off so you grow a nice pepper bush instead of a tall stalk. I live in Michigan. Our growing season for hot weather plants is short as well. 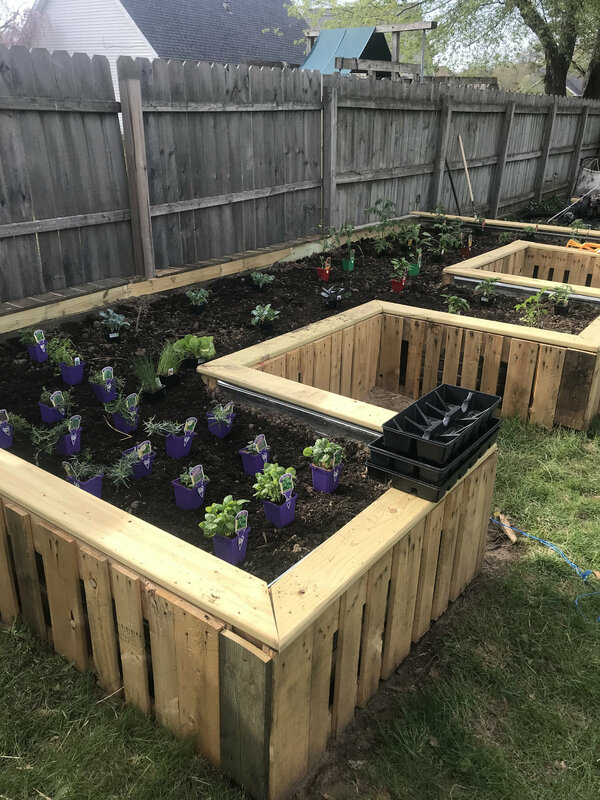 To compensate, I grow all of my herbs, tomatoes and peppers in these raised beds because they warm earlier and stay warmer than the ground. I buy rare or unusual seeds from Seed Savers and plants from a local green house my friend owns. Plants are easier, seeds are more rewarding. I echo everyone else on seed germination and twelve hours of grow light. I grow my plants tall in the house, trim off all but the top and plant them deep, so that only three inches or so are above ground, (this makes an incredible root structure for fruit production) when the soil gets into the fifties and all chance of frost has passed (late May). They grow slow at first, but this makes hardy plants that produce well. When they get bushy and flower I prune new limb growth. I don't get a first picking until August, but then fairly heavy production until the end of September. I hope this helps! Check out the lacto fermentation thread on making your own hot sauce from your peppers. Really cool. Be careful, however, as Carolina Reapers, Buhudahs, Ghosts and Scorpions should not be used solely in you applications. 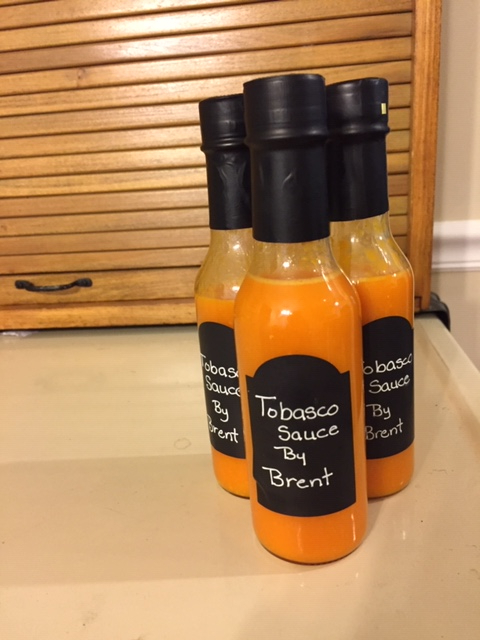 My sons and I made a few batches that could only be used as bear mace. 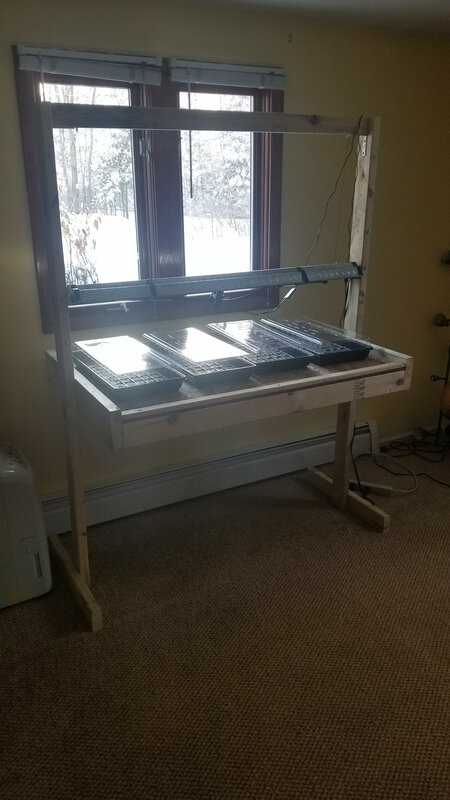 This is my grow table I plan on using there are two aquarium grow bulbs and a cheapo Amazon led under the shop light fixture. The whole thing is also under a South facing window . The light is also adjustable in 6" increments . Mine is similar but I just use one tray. They get transplanted to plastic cups after all are up and have two pairs of leaves. 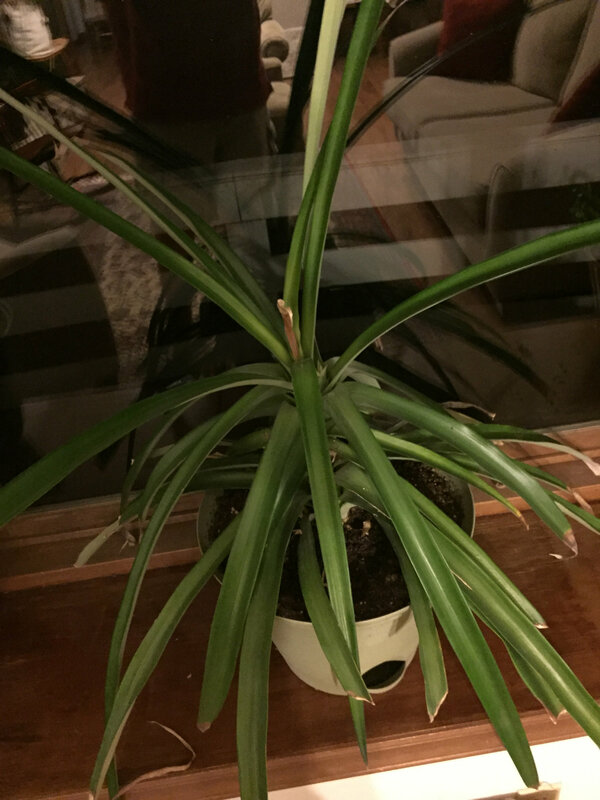 Seed leaves and another pair, or 3 pair total? Two pairs of real leaves. I'm in NC where the growing season is a bit longer. I have 3rd generation tabasco plants that I try and over winter. The two plants last summer put out enough to make my own Tabasco sauce. I am trying to graft a golden cayenne to a havasu plant...that is not going as well as planned. Of course in the middle of all this is Cindy's pineapple plant (which we have harvested 2 fruits) so far. Once they are started, I put coffee grounds, banana peels, egg shells and what not to the soil. It's just things I would normally throw in the trash.